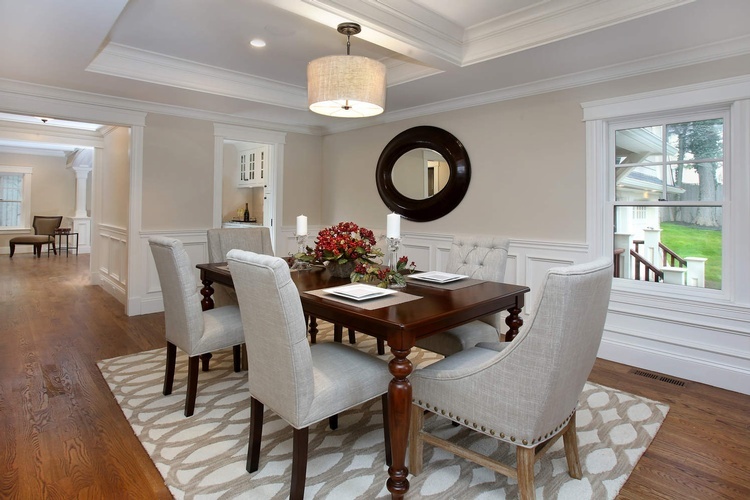 The next time you host the holidays or a special occasion, give your guests something to remember by engaging with our dining room design and renovation services. 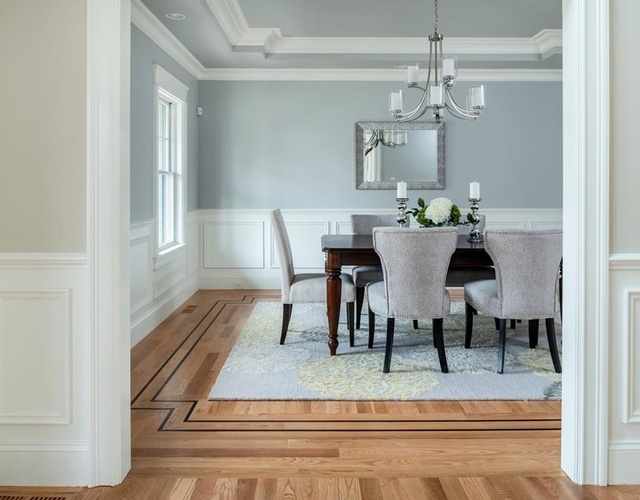 At Mark Luther Design, our interior design experts will develop the space for your dining room that is the embodiment of comfort, taste and your unique sense of style. 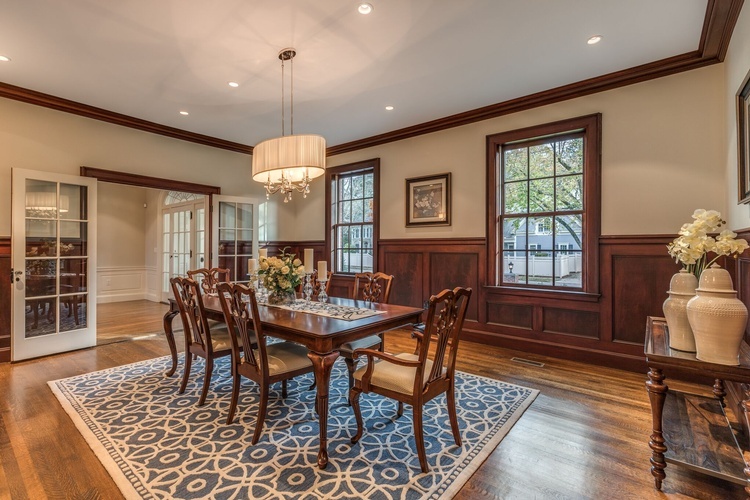 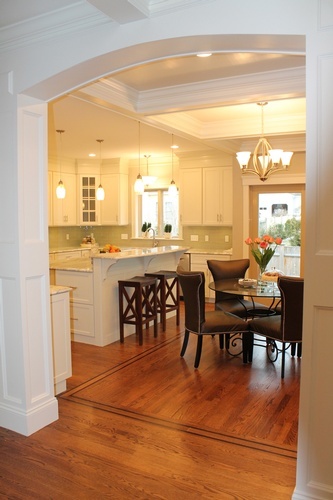 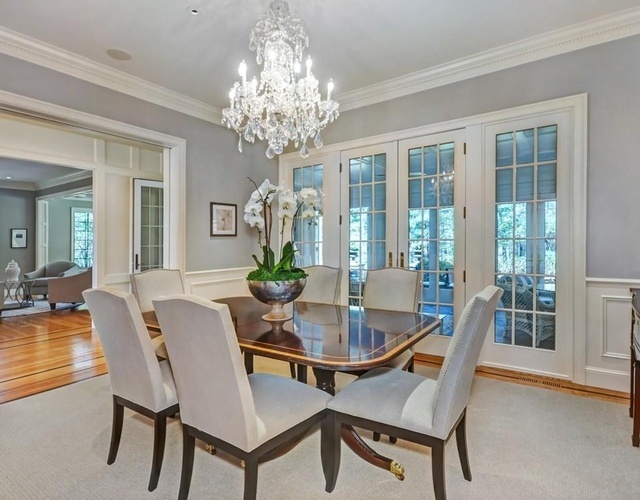 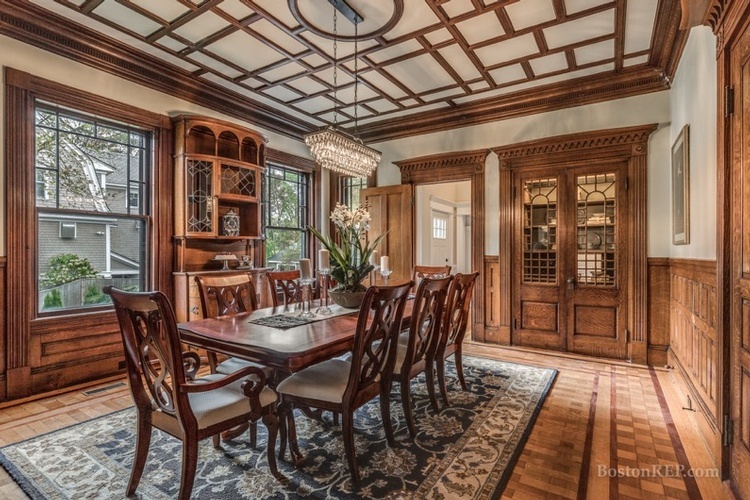 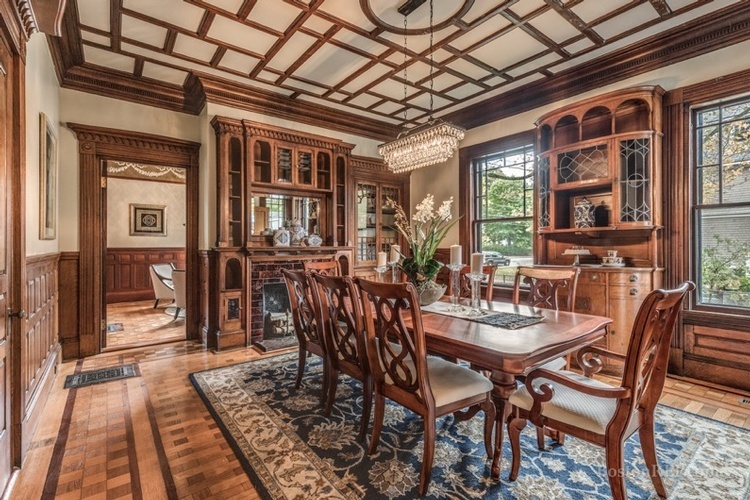 Please enjoy our gallery of dining room design and renovation projects. 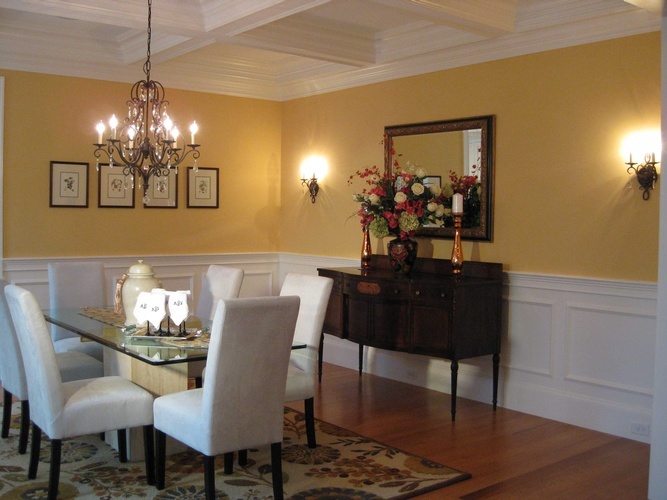 Interior Designers at Mark Luther Design tailor the most cost effective renovation and design option for your dining room. 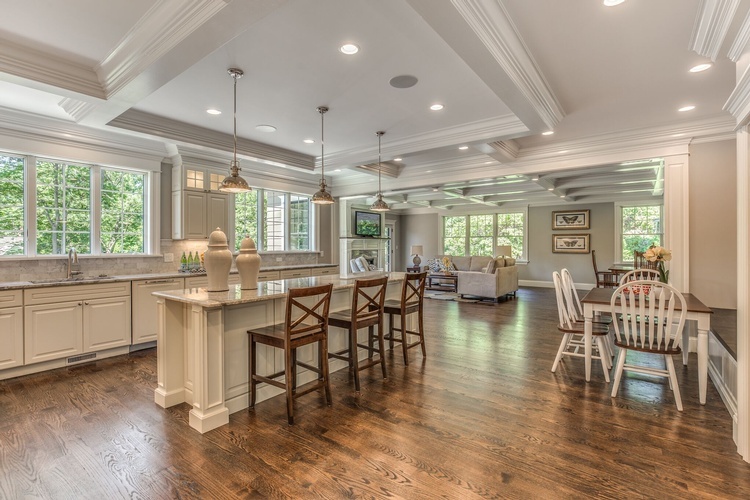 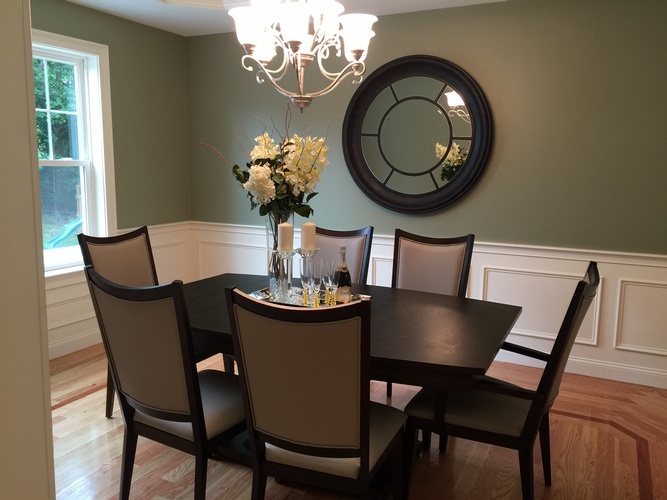 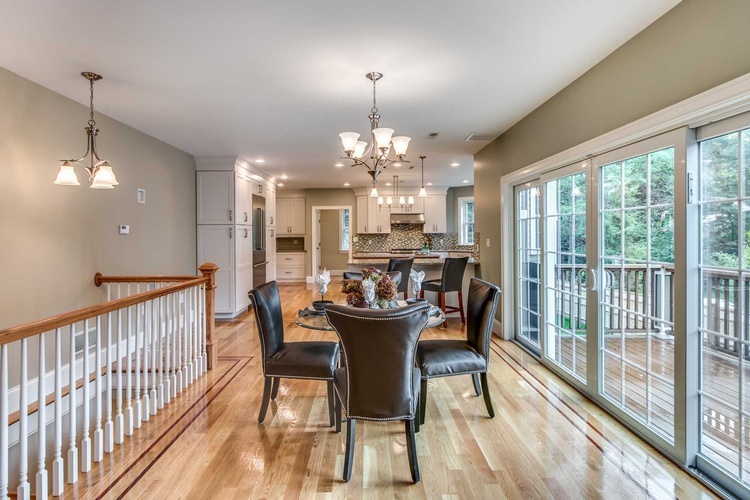 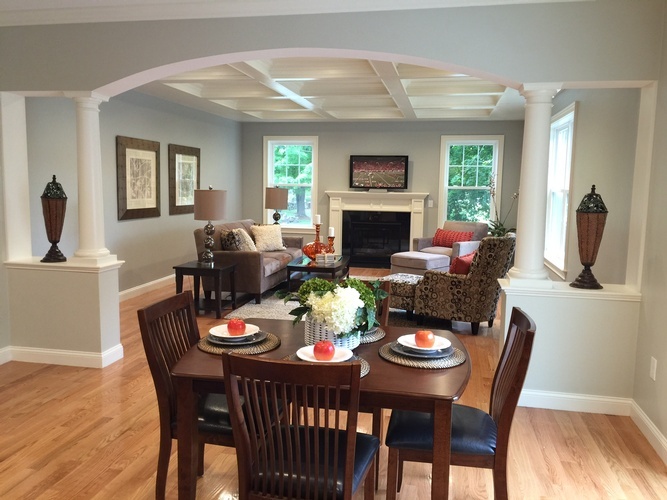 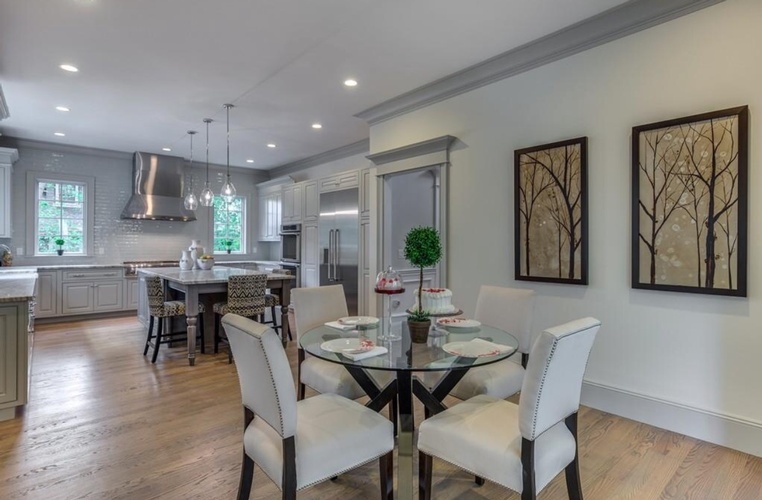 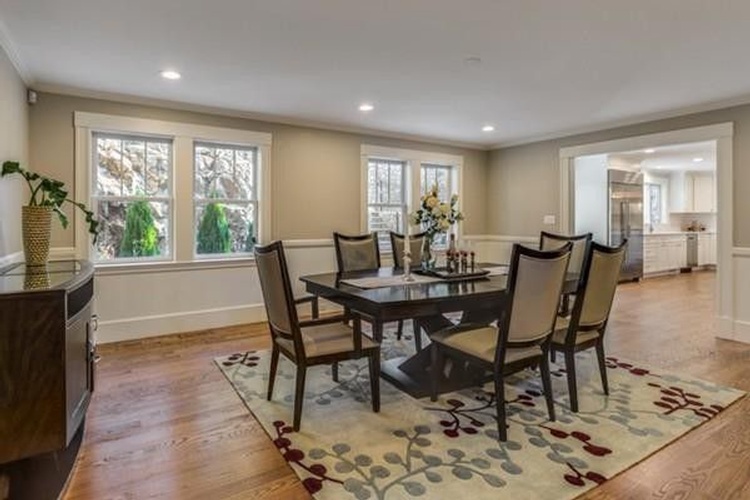 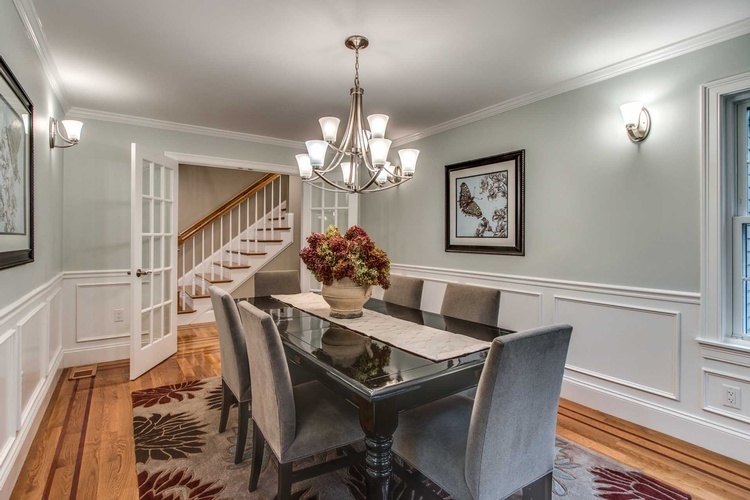 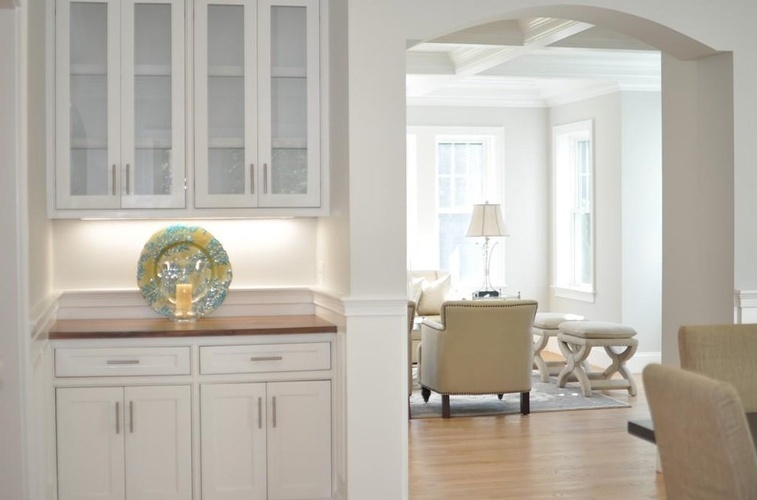 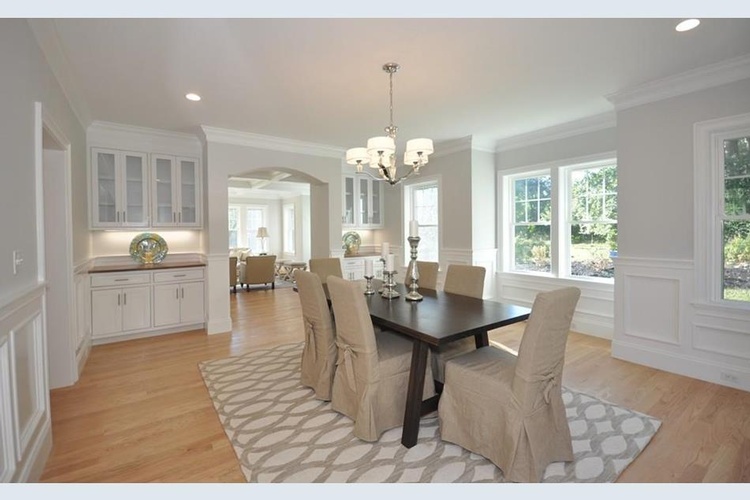 We provide our Dining Room Design and Renovation services across Boston, Wellesley, Newton, Concord, Carlisle, Lexington, Weston, Westford, Acton, Lynnfield, Marblehead, Lincoln, Milton, Winchester, Sudbury and the surrounding areas.